Lancaster Spring Art Walk This Weekend! For the second year, there will be the PA Guild of Craftsmen Handmade Market on the corner of Walnut & Prince Streets. 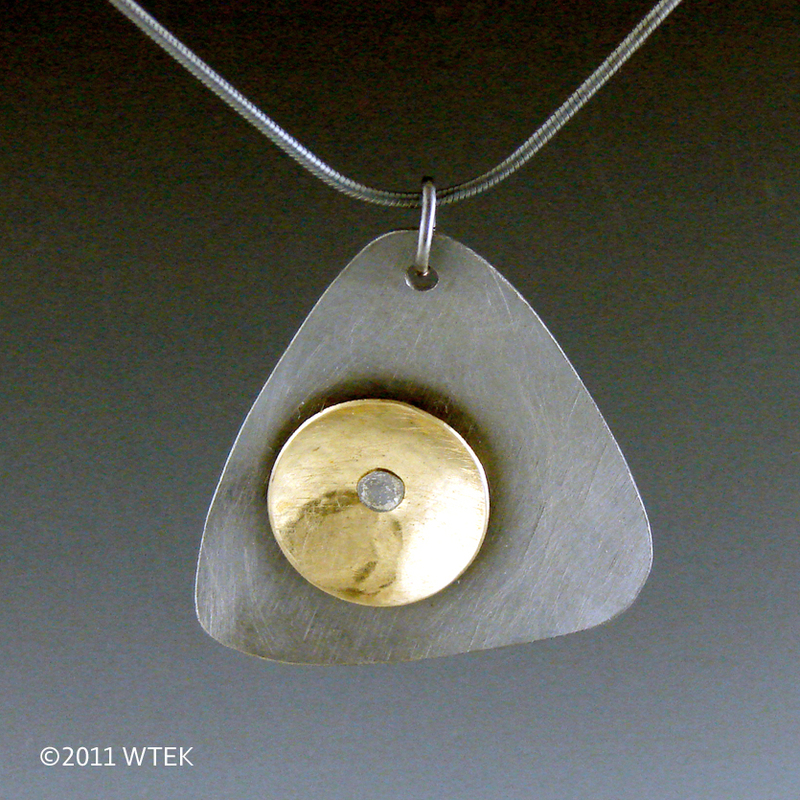 I am not participating in that this year, but I do have new work at Veleska Jewelry on Orange Street. (There’s a coupon for Veleska at the bottom of the post) There will be live demonstrations, kids activities, and artists you can meet all throughout the Art Walk. With three days to see everything, you could make a packed weekend of it! Visit the map page to create your own walking tour(s) and make sure to see all the student work as well. There are plenty of restaurants downtown and you could stay at the Arts Hotel or the Marriott at Penn Square. Visit the Art Walk Facebook page and on Twitter for more info.